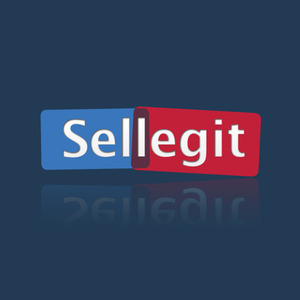 Sellegit is an online Dutch Auction marketplace, which makes local buying and selling engaging, efficient and safe. 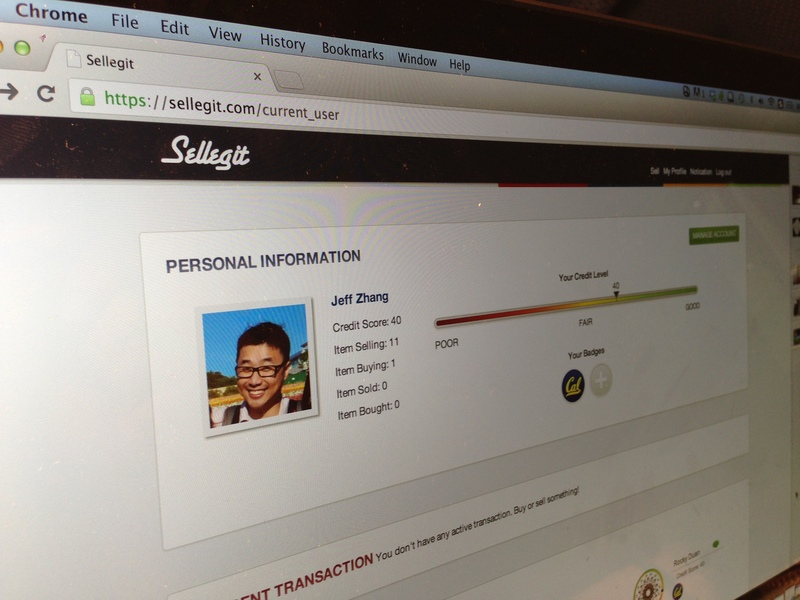 UC Berkeley Economics Major Class of 2013, Co-Founder and CEO of Sellegit. 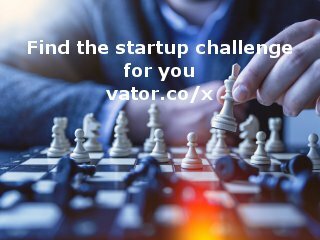 Sellegit offers solutions for critical issues which these platforms face. 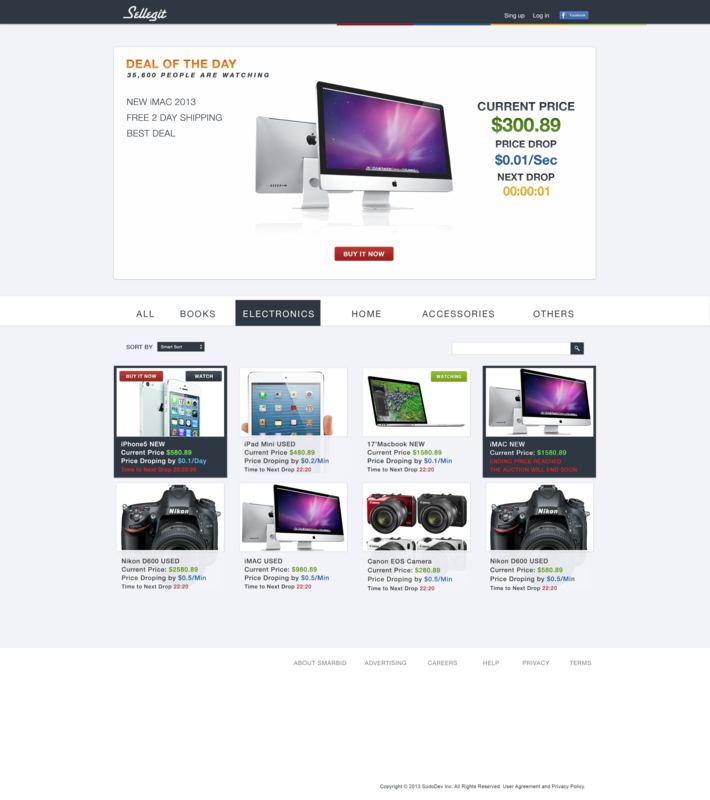 We offer a superior interface and user experience. We protect our customers and increase the adhesiveness of our users with our credit system. Sellegit’s unique auction platform enforces a price-dropping mechanism, making the transaction process more efficient. Sellegit Inc. was featured in a VatorNews article: "Funding roundup - week ending 10/24/14"
Sellegit Inc. was featured in a VatorNews article: "Presenting all 15 finalists for Vator Splash Oakland!" Sellegit Inc. was featured in a VatorNews article: "Today's Entrepreneur: Jeff Zhang"
SkyDeck | Berkeley confirmed Sellegit Inc. as an investment.